"WelcomHeritage Glenview Resort in Kasauli is one of the trusted names when travelers are looking forward to spending a peaceful vacation. 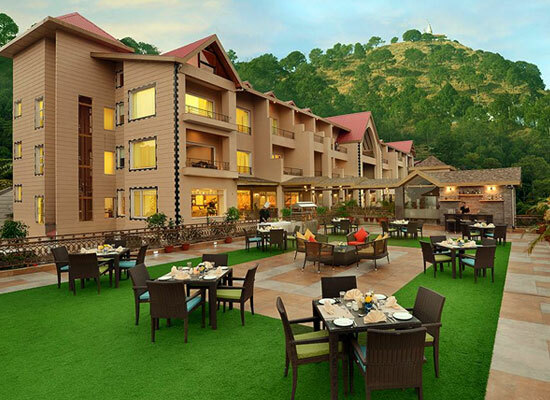 Etched to one of Himachal Pradesh's famous hill stations, this five-star resort enjoys the blessings of nature at its best. The comforting ambiance of the surrounding forests, hills, and valleys that the resort shares makes staying here a wonderful experience. 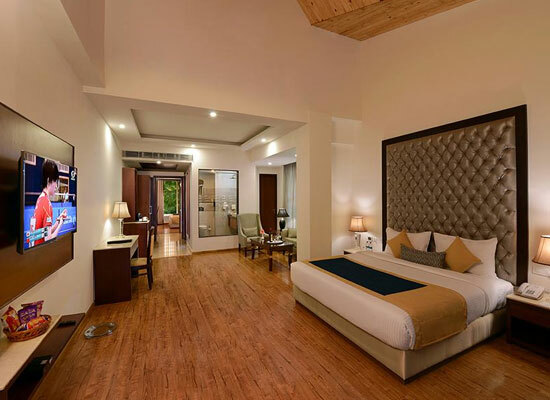 Besides, the finely designed rooms, multi-cuisine restaurant, recreational activities, and excursions add more reason why it is one of the best in Kasauli. The resort with its 50 rooms and exquisite suites offer class apart staying experience to 300 guests. The rooms are kept in three different categories namely Suite, Family Suite, and Luxury room. All of them don great interiors and brim with unmatched facilities and amenities. Wi-Fi access, in-room tea and coffee maker, mini bar, television, rain equipped shower cubicles are some major facilities. There are iPod docks and Jacuzzi in the suites as well. 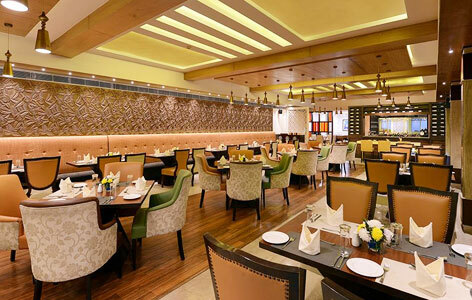 The resort gives all its guest a taste of Indian and Oriental cuisine at its multi-cuisine restaurant, Flavours. 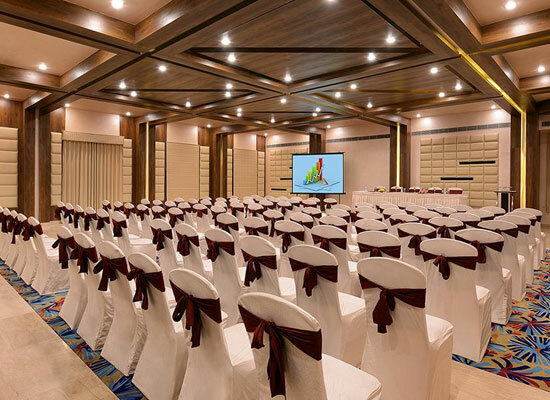 Through its warm ambiance and humble hospitality, the resort aims to make the guests happy. Moreover, breakfast buffet and all day dining a-la-carte menu are offered here. 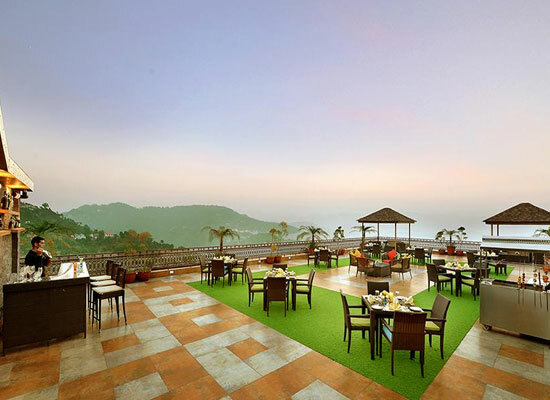 Further, while the Hill’s Lounge uses the scenic views and its lip-smacking tea to win the hearts of the customers. 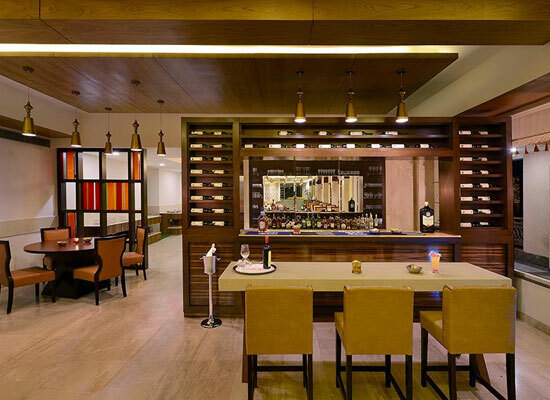 On the other, Chill-Out Bar brings a great collection of spirits, wines, and cocktails for a perfect evening. Kasauli, a hill station in Himachal Pradesh is known for its over the top scenic beauty, orchards, and colonial architecture. When travelers are looking for a change of air, they come down for a trekking escape to Kasauli. On other days, the hill station is swarmed by pilgrims to take blessings from Lord Hanuman.